This is what South Africans can expect to pay for the Nvidia GTX 1060. The first GTX 1060 benchmarks may surprise you. The first GTX 1060 benchmarks have leaked. 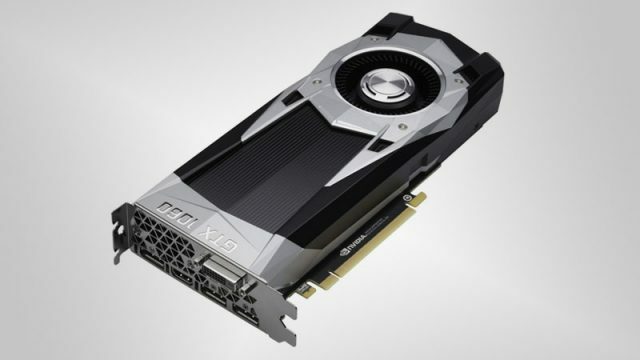 An image of the upcoming Nvidia GeForce GTX 1060 has leaked online.